★ Solid Techno pearls Proper to Blow Up Your Mind and Dj Set as A Precise Arrow to the Point does! Marcel Dope is a young Italian Dj and Producer from born and raised in Milano, who is building his name within the first-class techno industry as one of the tomorrows talents to put an eye on as his new ep Sympathy proves. His music brings the best of techno beats, evolving bass-lines and hypnotic synth shoots proper on quality DJ sets and high-end sound systems without doubt. 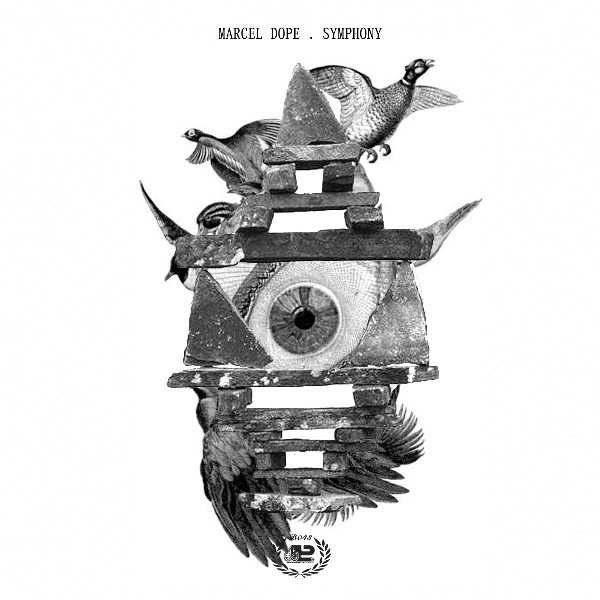 Symphony as eps called, is a four-track masterpiece, unveiling Marcel himself one of the Italian newcomers within the deep-techno stage to remark. Stomped techno beats carefully built over hypnotic hats and a series of well crafted percussive elements, take us to an unstoppable music journey as Symphony does. Subtle synth-lines drive the train with kind of sublime tension aimed straight to the mix. Statis is a much more raw techno beat, pure and sick as techno should be, here Marcel delivers an undeniable bomb to blast any kind of deep-house, https://www.parkettchannel.it/ and tech-house quality Dj set as a fantastic Pearl that shine by its own. Mad bass-lines layered by suggestive voice shoots bring together a perfect atmosphere to dance without limits. If Static was a bomb straight to the dance-floor, Sweet Death is not least, proving himself not within the first-class techno stage only, but within the tight peak-hour as one of the tomorrows talents to follow. To close with a flourish is Road. Deep but always dynamic, it is a perfect gem to warm up a sublime night, built with a hypnotic rhythm it takes the train to a peak-time full of energy and enthusiasm proper in a top notch but five stars night.